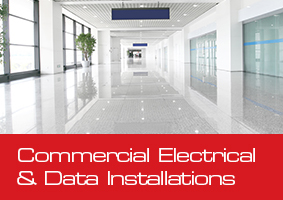 HR Cabling specialise in the commercial sector for network cabling and are able to undertake any size of project. Our expert installations staff are able to supply, install and test Cat 5e, Cat 6, Cat6a, Cat 7 and fibre optic cabling with the latest Fluke test equipment. We provide data cabinets for the communications rooms and will install a network for your home office. We will also install containment to house the network cabling as required. 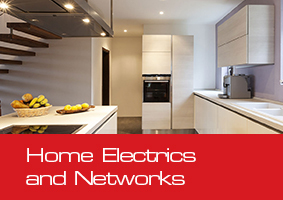 Please contact us to discuss any of your network cabling projects.